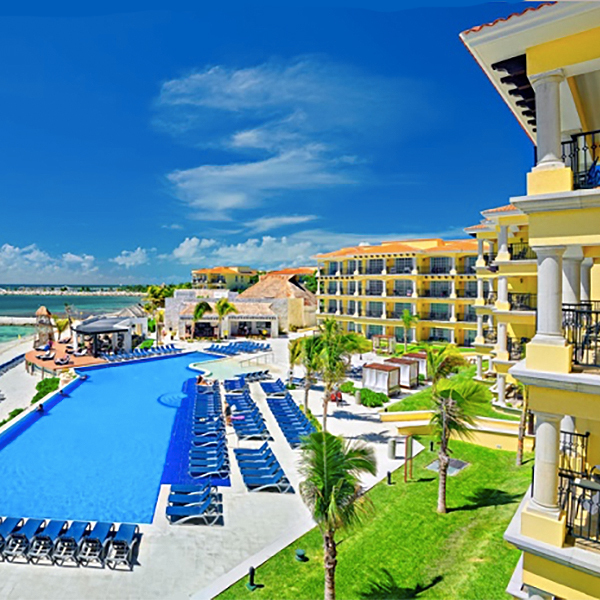 Crelogix Acceptance Corporation, a leading Canadian consumer finance provider, announced that their recent relationship with El Cid Vacations Club, headquartered in Mazatlan, Mexico, has successfully met projected number of sales of vacation ownership club memberships. Crelogix is Canada’s friendliest non-bank, technology enabled, consumer financial services company. Our roots and expertise trace back to 1974. We are the largest Canadian provider of point of sale installment credit financing based on over three billion dollars in transactions and over half a billion dollars of purchase volume and receivables. Our team’s past record enables us to access institutional capital and build long lasting funding commitments. We provide a range of credit, insurance, and product protection solutions through custom programs we have established with a diverse group of merchants, retailers, wholesalers, manufactures, franchisors and industry associations. Our programs are designed to help grow our partners’ sales while offering affordable, flexible, and responsible financing to Canadian consumers. We do that at retail, through 6,000 merchants across Canada, as well as through their websites and mobile applications. For more information go to www.crelogix.com. El Cid Vacations Club offers members gorgeous views of Pacific Ocean sunsets and world-class golf courses at their El Cid Mazatlán Resorts; access to Caribbean waters at their Hotel Marina El Cid Spa Beach Resort on the quieter side of Cancún/Riviera Maya and a secluded waterfront haven on the shores of Cozumel Island, Mexico. In all, there are five resorts/hotels in three georgraphic locations – Mazatlan, Puerto Morelos (Cancun/Riviera Maya) and Cozumel. The company owns and operates marinas, golf courses, restaurants, a tour company, a fishing fleet and a zip line, offering an all-inclusive option to vacationers who can enjoy as many experiences as they wish. Visit http://www.elcidvacationsclub.com for more information.